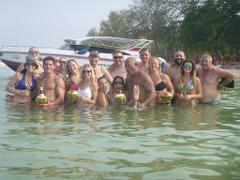 Asia Annihilator Tour to Kuala Lumpur and Phuket incl. Songkran festival. 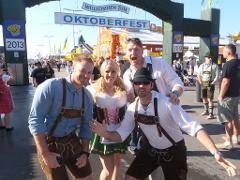 Beer or Bust tour to Oktoberfest, Prague, Rothenburg and Stuttgart Beer Festival. 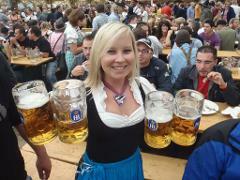 Spanish Bar-Mada tour to Barcelona, Valencia (incl. 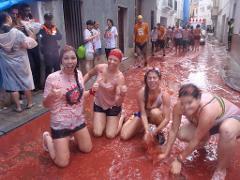 La Tomatina in Buñol) and Ibiza.